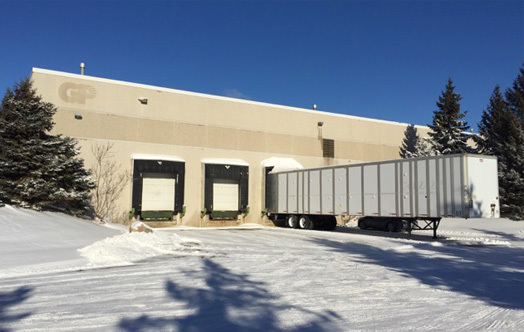 (Minneapolis, MN) — SR Realty Trust, Inc. is pleased to announce today’s acquisition of a 100% leased single-tenant office warehouse property located at 1174 Northland Drive in Mendota Heights, MN. The 52,360-square foot building is home to General Pump, a world leader in plunger pump development since 1982. The highly functional facility was built on over three acres of land in 1994 and features 24-foot clear height, three dock doors, and two drive-ins. SR Realty Trust partnered on the acquisition with five 1031 exchange buyers to purchase the property for $4.1 million. SR Realty Trust is a private real estate investment trust investing in commercial real estate properties located in the Upper Midwest. The portfolio totals 1.3 million square feet. More information on SR Realty Trust may be found at: www.srrealtytrust.com.